Looking for when is Vasant Navratri (वसंत नवरात्रि) in 2014? If yes, you have come to the right place. 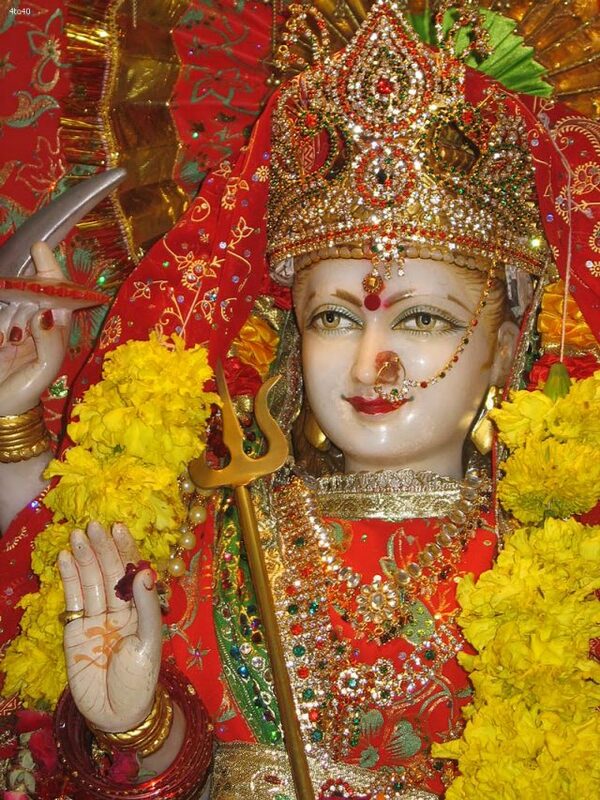 Vasant Navratri (वसंत नवरात्रि) in 2014 will be observed on Monday, 31st March. 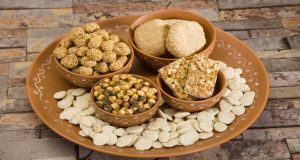 Vasant Navratri (वसंत नवरात्रि), also known as ‘Chaitra Navratri’, ‘Basant Navratri’, marks the Hindu New Year. It is a nine day long festival beginning on first day of Chaitra month and ends on the ninth day which is also celebrated as the Birthday of Lord Rama. 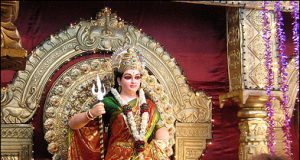 Vasant Navratri (वसंत नवरात्रि) is usually observed in the month of March or April. 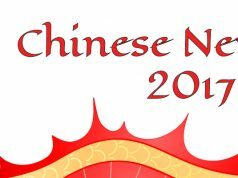 However, Vasant Navratri (वसंत नवरात्रि) in 2014 will begin on Monday, 31st March and will continue for 8days until Tuesday, 8th April.